This step will show you how much you can afford. This is accomplished by speaking with your financial institution and establishing what monthly payments you will be comfortable with. We can also introduce you to mortgage brokers who can shop your mortgage to different financial institutions & private lenders to ensure you get the best rates and terms. I will use every available method to locate a property that matches your search parameters. This will include properties listed with our office, offered through other real estate companies, as well as unlisted properties. 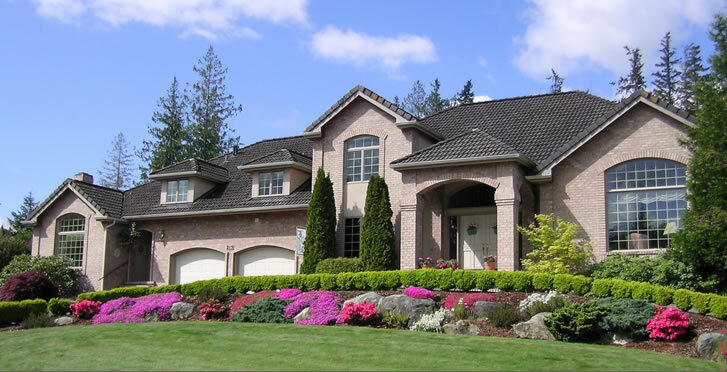 I will disclose all known facts about the property that are likely to affect your decision. When we find the home that meets your criteria, I will assist you in writing an offer and act as a liason between you and the seller. Negotiate the Selling Price I will negotiate on your behalf to ensure you get the very best price on the purchase of your next home. I have been negotiating real Estate deals for over 16 years and I will save you money. Building Inspections I will give you a list of qualified home inspectors that you can choose from, or I can suggest my top 3 inspectors to you for use in making sure the home you want to buy is safe & secure. If you are spending 400,000 on the purchase of a home, it only makes sense to spend 400.00 on an inspection of that home. This 1 step could save you Thousands of Dollars. Closing Realtor/Notary I can assist you in finding a qualified lawyer who will help you through the closing process for either the sale or purchase of your next property.